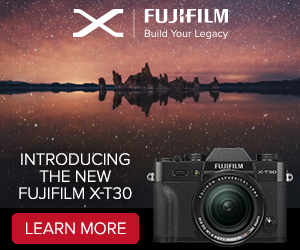 (FT3) Panasonic GH5 has 20MP MFT sensor? 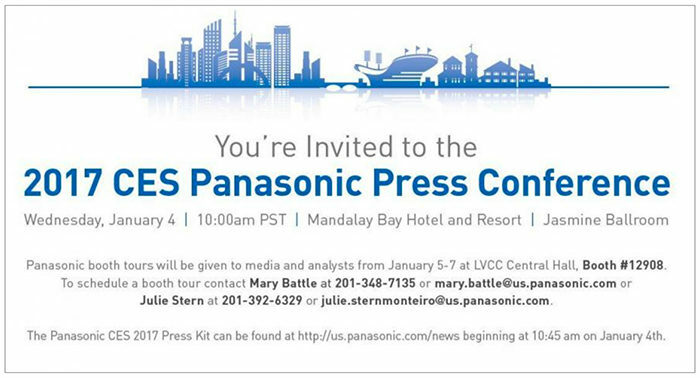 As I have told you before the Panasonic GH5 will be officially unveiled with all its specs and pricing on January 4th at 10am Las Vegas time. You can follow the announcement live here on 43rumors! To not miss any news don’t forget to subscirbe our RSS feed, join us on Facebook or follow us on Twitter. – No more limit about the duration of recording. 29 minutes in Europe. – The audio XLR microphone hotshoe mounted I/O interface will be compatible with the DMC-GH4. – The main sizes are identical of the GH4. Advantage : You can use ANY same accessory like Cage, Etc. from your previous GH3 or GH4. 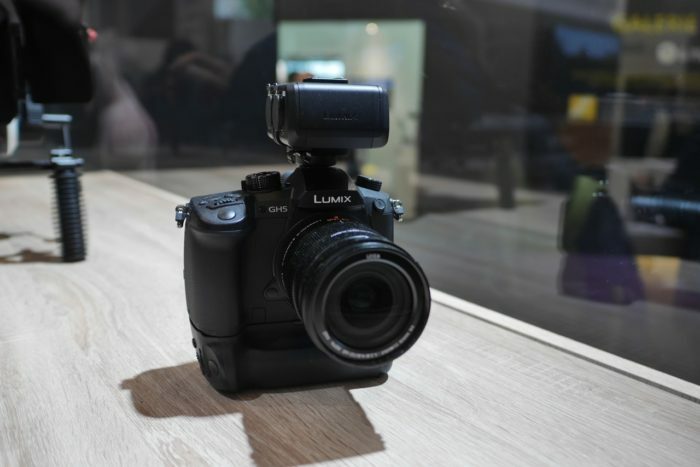 – Panasonic plans to start shipping out the GH5 in March/April! – Body only: Price will be between 1 800 € and 2 000 € in Europe for the DMC-GH5. Stay tuned and join the GH5 facebook group for more news!